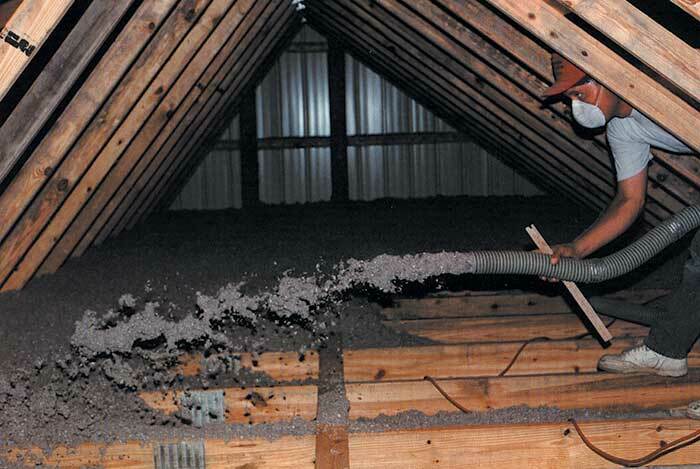 We appreciate our partners who help us provide the best insulation services possible. Please take a moment to view all that they have to offer below. For over 50 years the Applegate family has been increasing the comfort of America's families with quality energy-saving products and exceptional service. 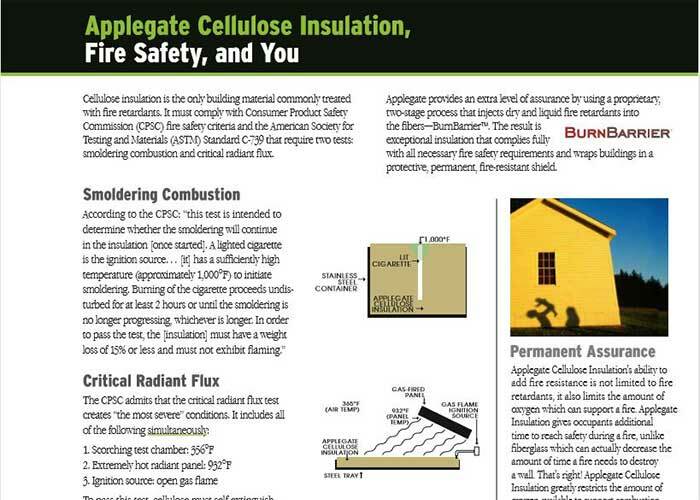 Applegate is the world's largest privately-owned cellulose insulation manufacturer, delivering premiere cellulose insulation to homeowners, through insulation professionals, builders and architects worldwide. Today, the Applegate name is synonymous with Quality and Integrity. This website, resulting from over 50 years of dedicated study, application and, for the last 30 years, of manufacturing premium cellulose insulation, is designed to bring you the relevant information you need to make educated decisions regarding an insulation solution that you can trust. Helena Insulation takes pride in providing advice for building healthy homes. High moisture and mold are big concerns in new construction. 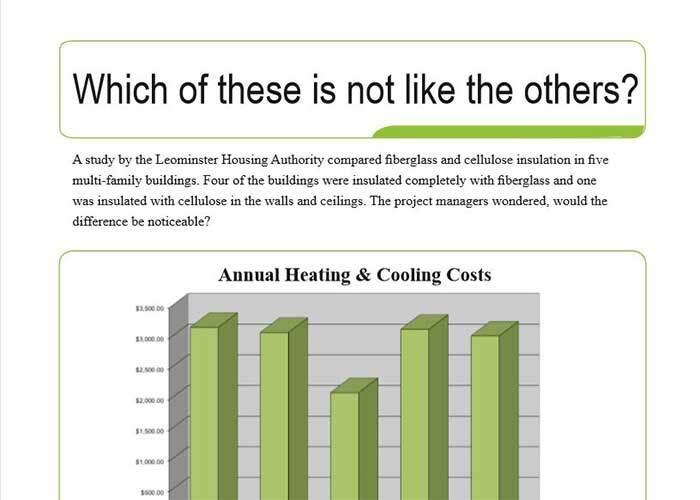 We take great pride in giving consumers free advice on the best insulation practices whether or not we do the work. 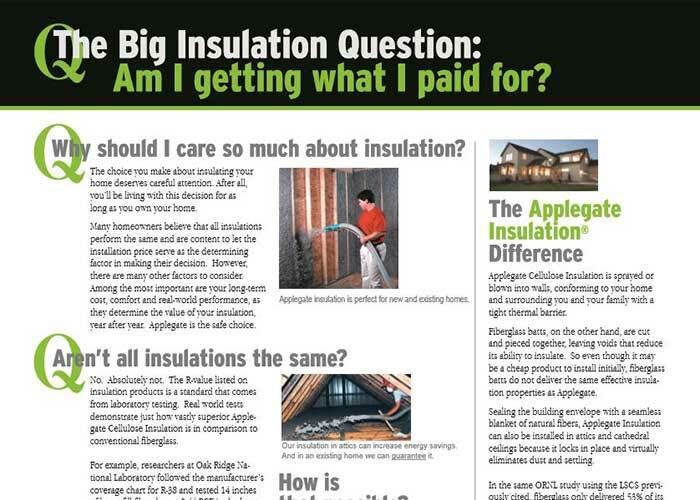 Enter your e-mail to get the latest news on Helena Insulation.